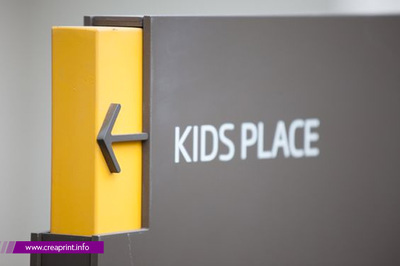 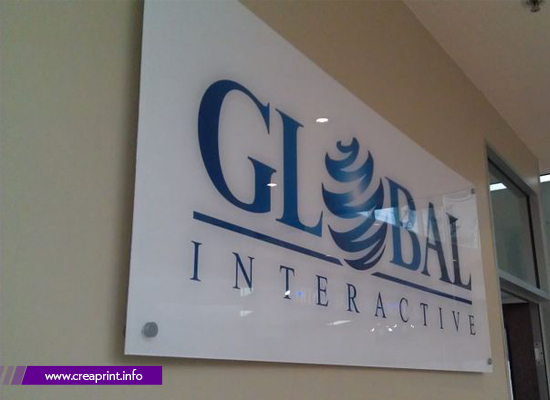 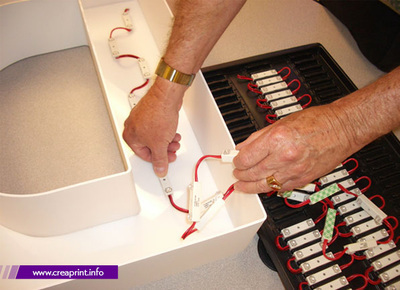 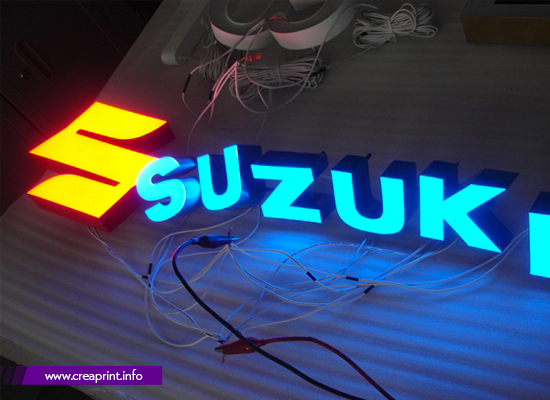 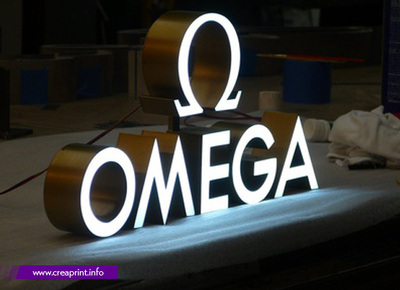 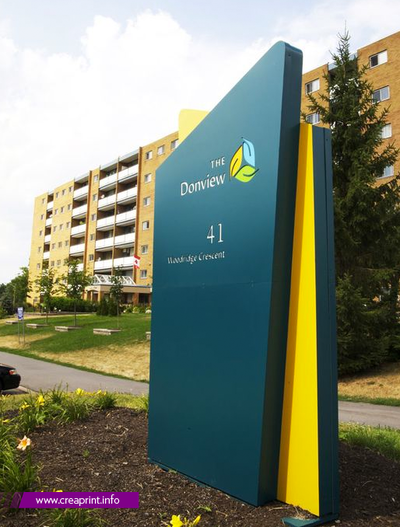 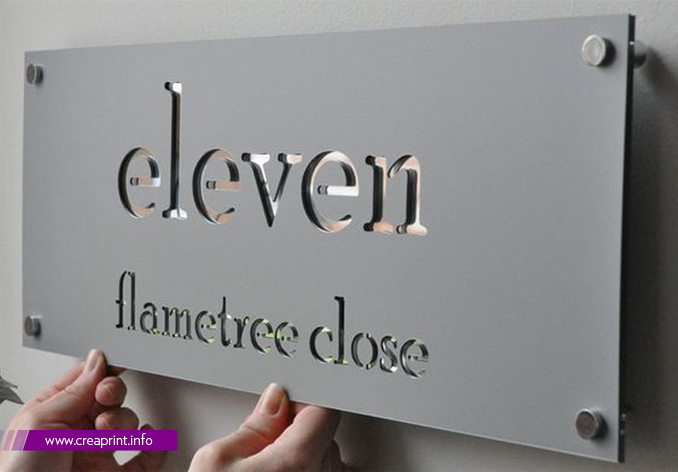 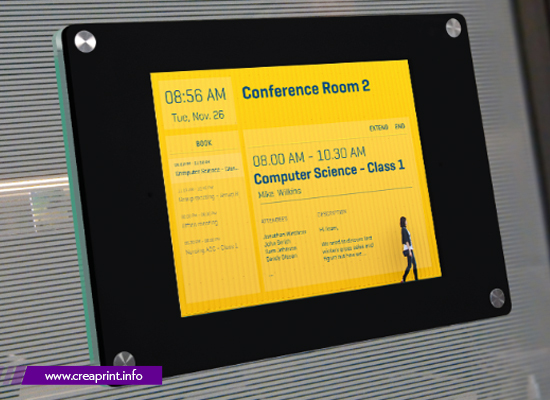 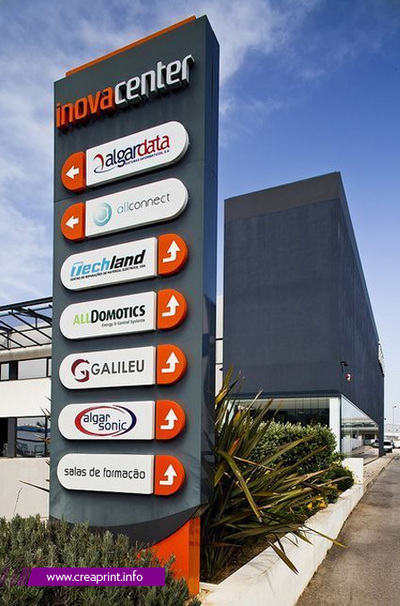 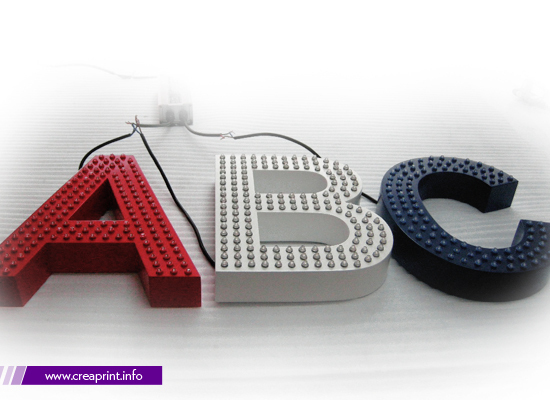 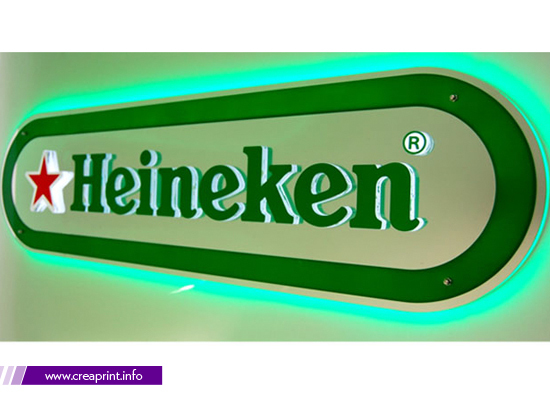 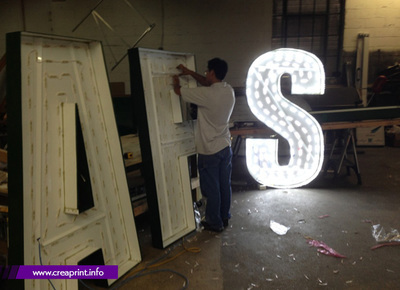 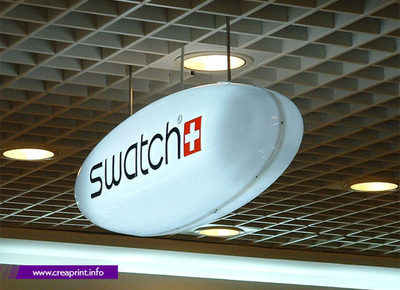 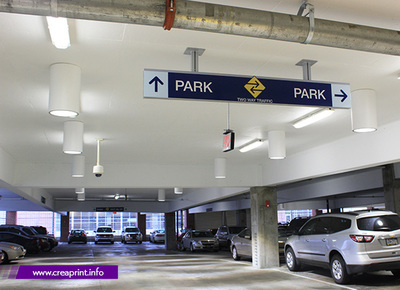 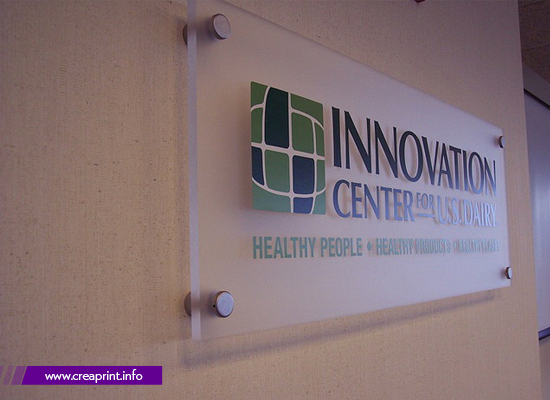 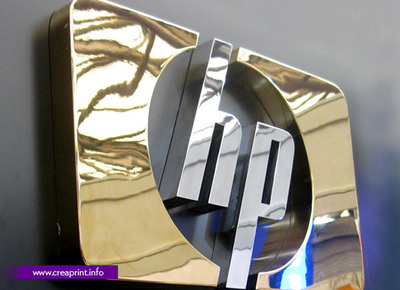 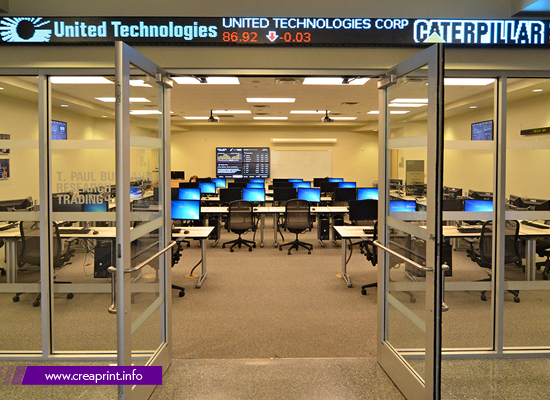 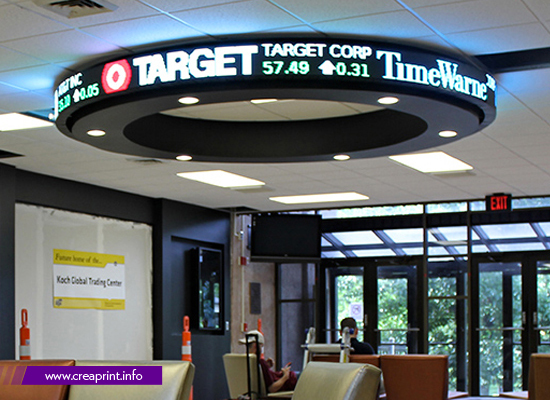 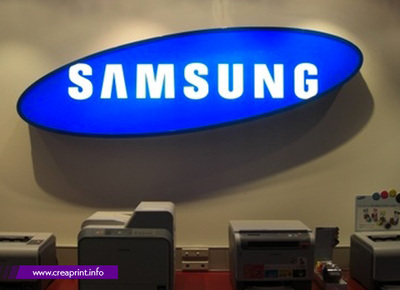 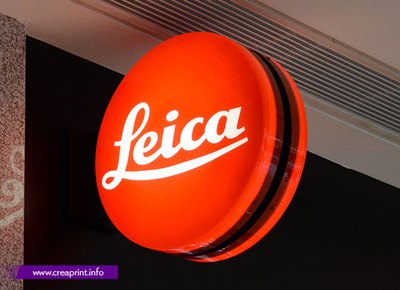 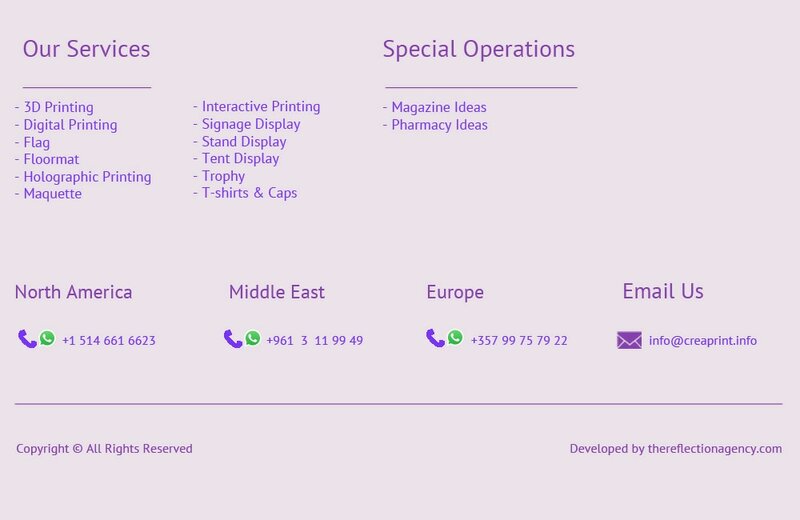 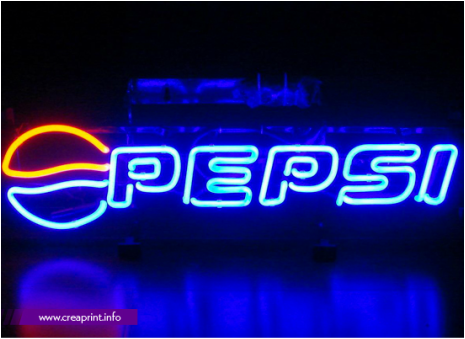 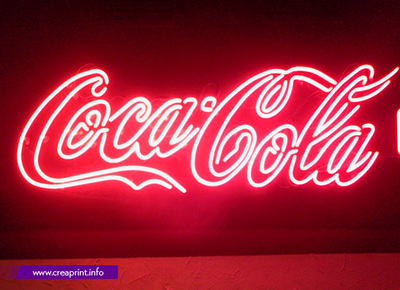 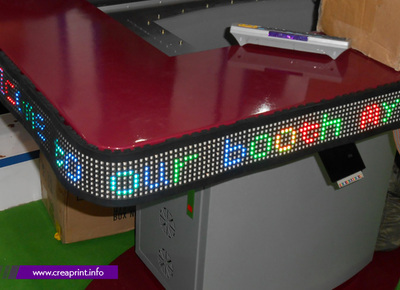 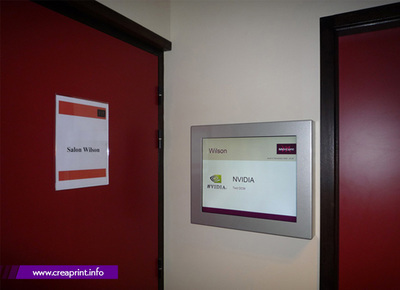 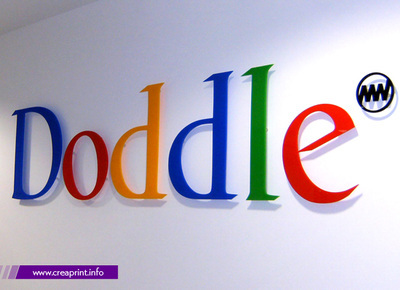 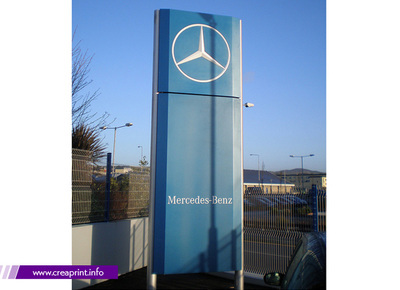 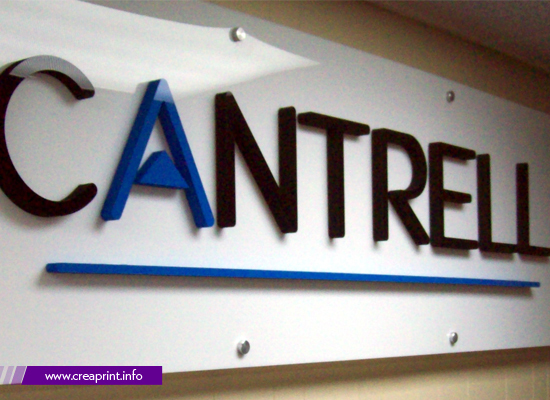 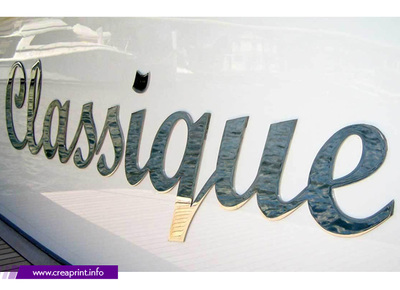 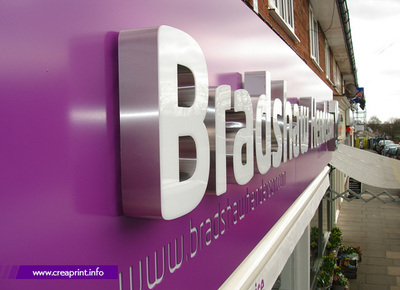 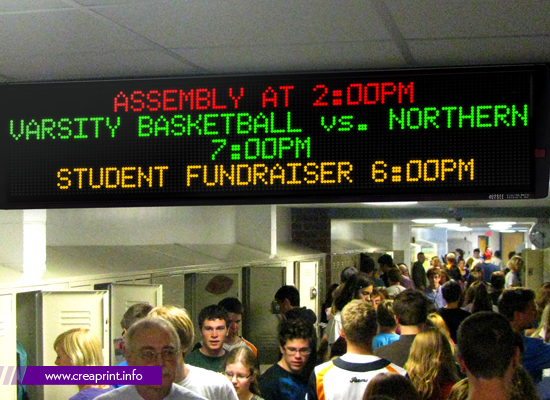 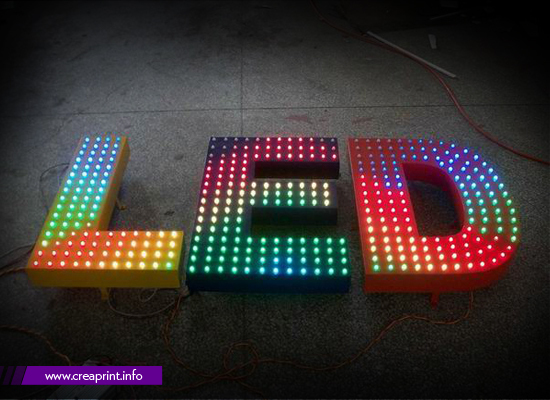 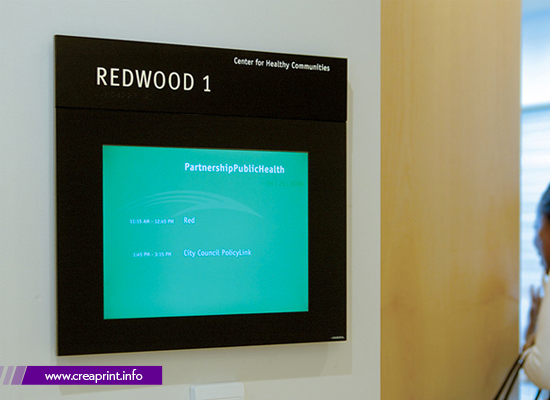 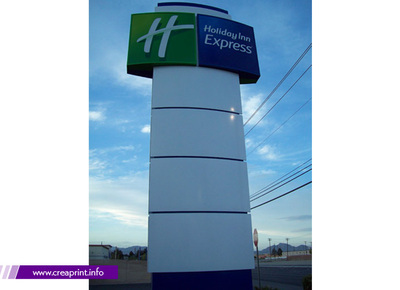 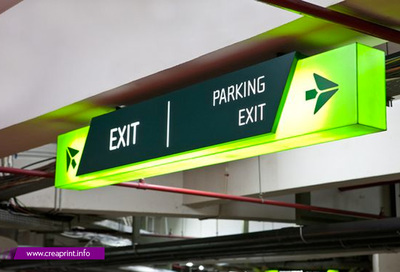 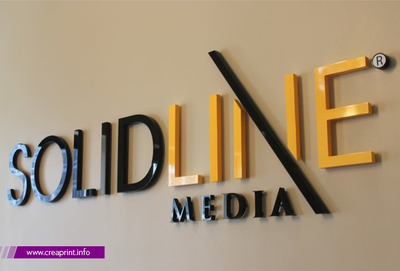 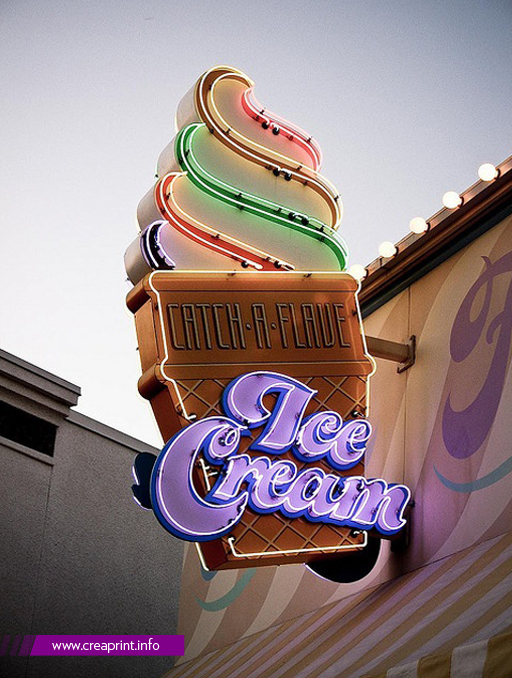 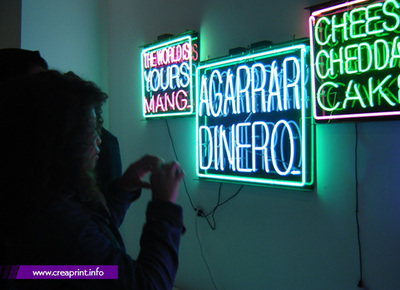 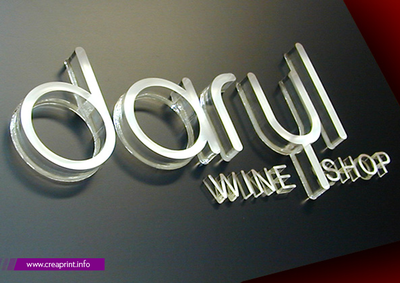 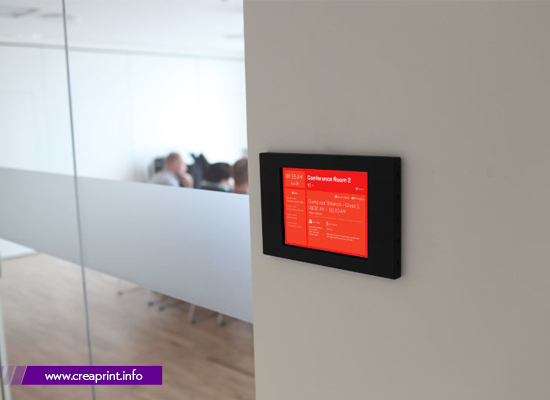 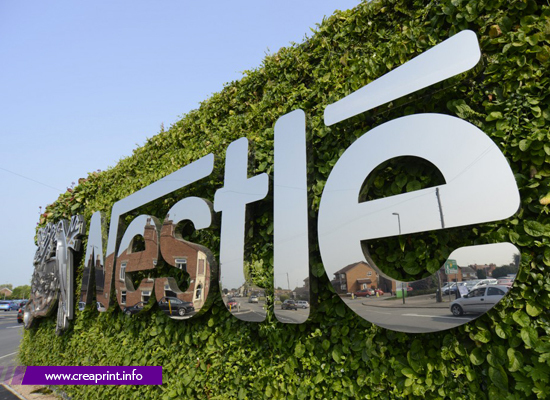 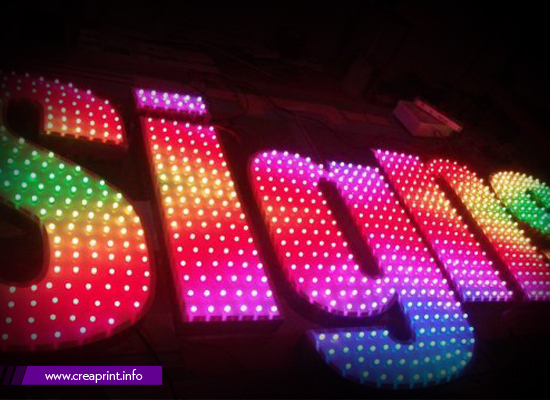 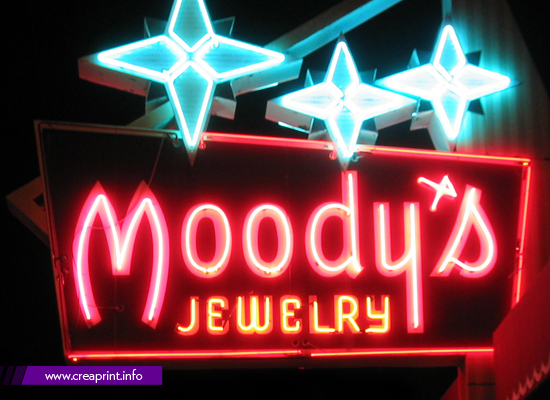 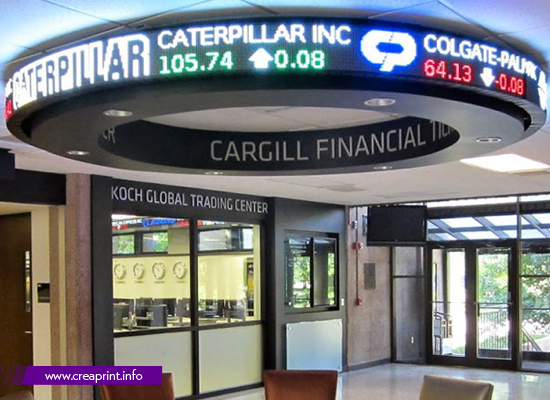 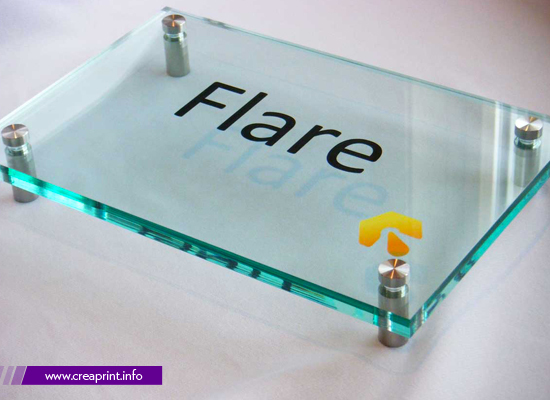 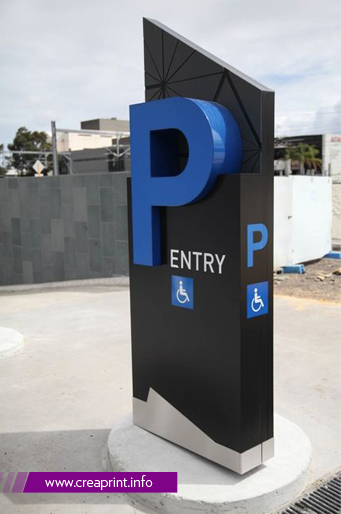 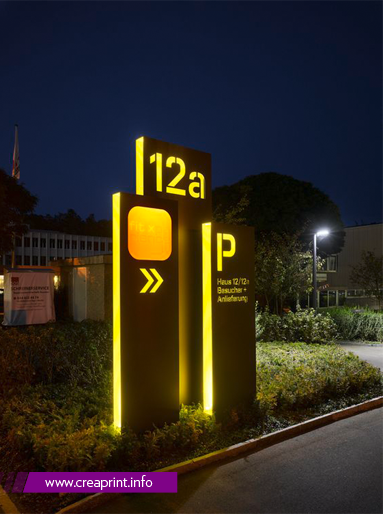 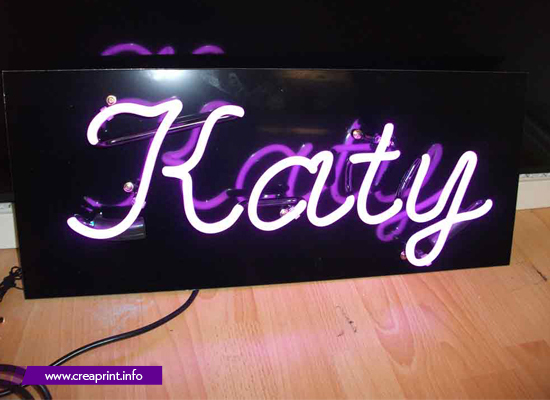 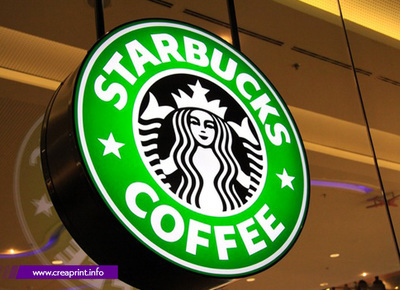 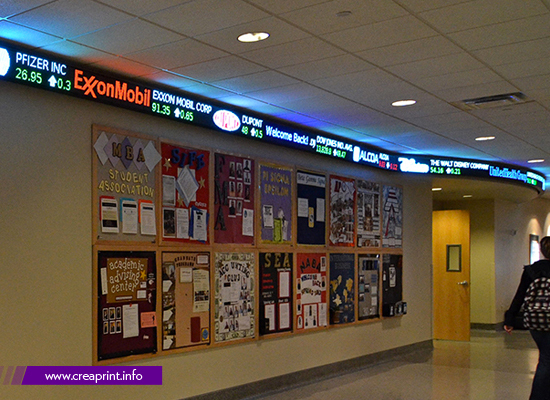 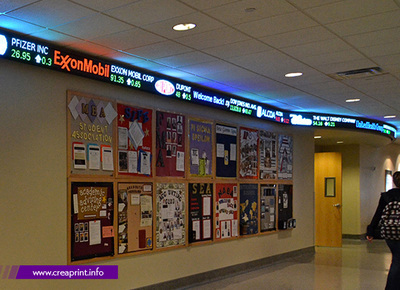 Creaprint promotes Directional Sign (Elegant Sign), Cut Letter, 3D Letter, Logo Sign & Trade Sign. 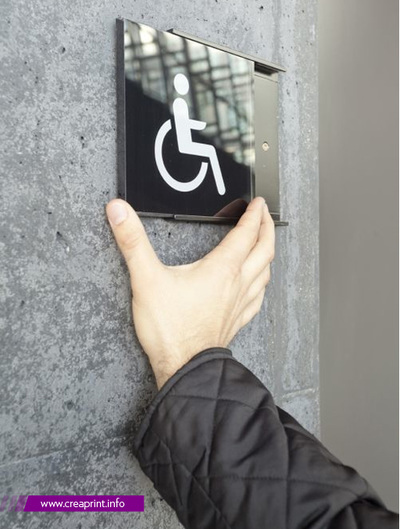 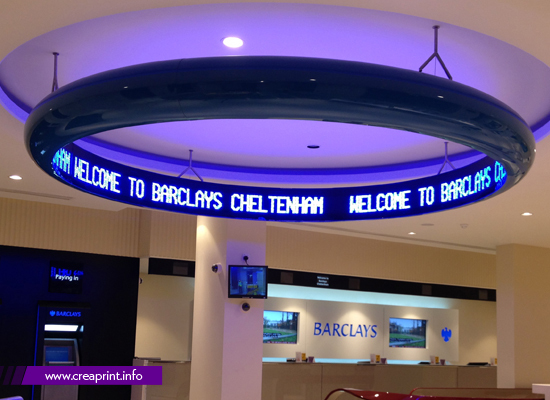 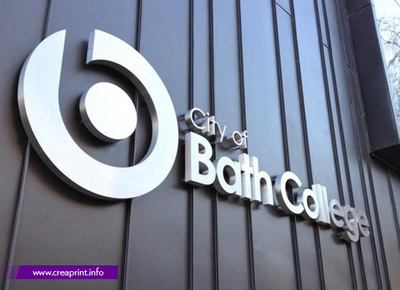 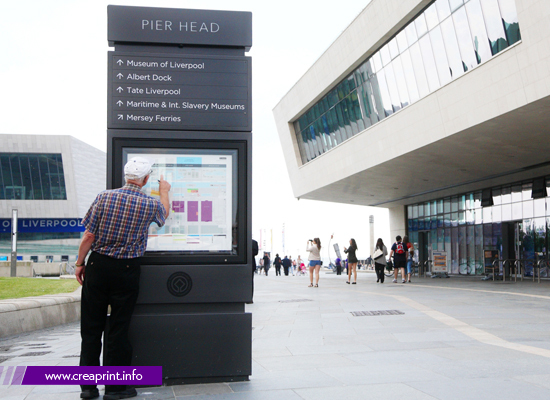 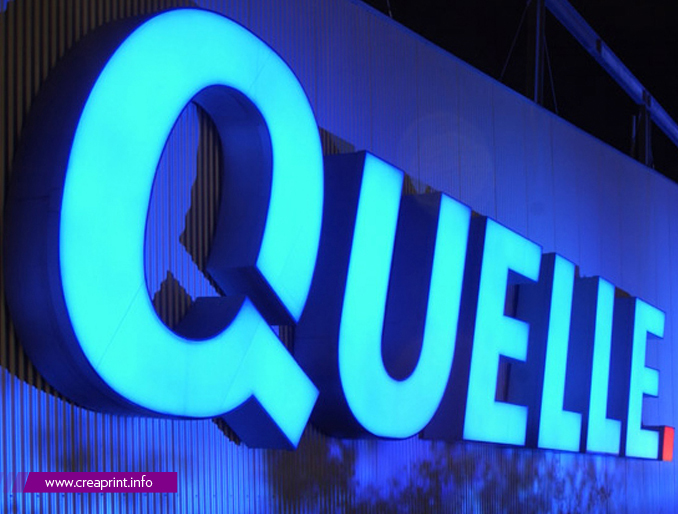 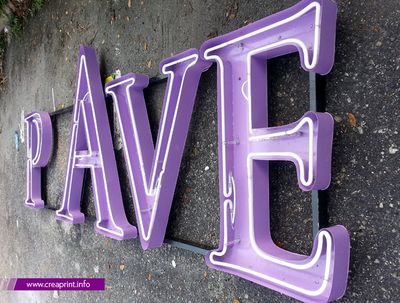 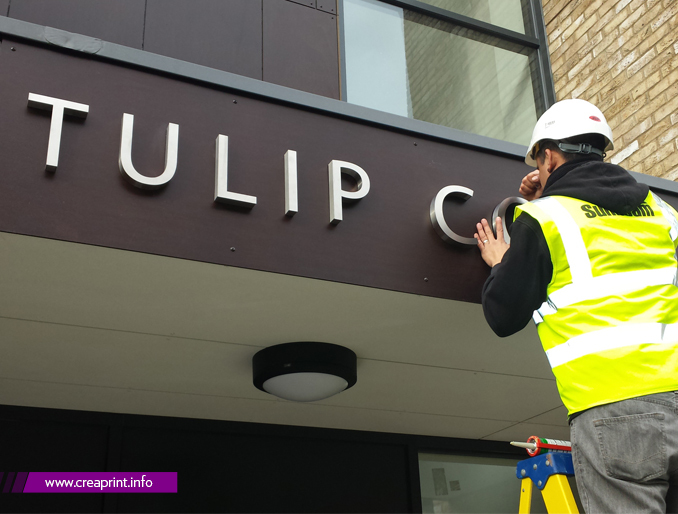 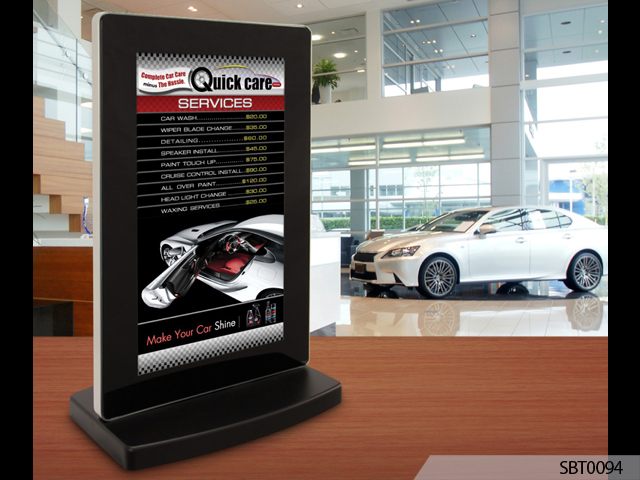 We create the highest level of Bespoke Signage by using the latest Signage Technology to maintain our Customer Satisfaction. 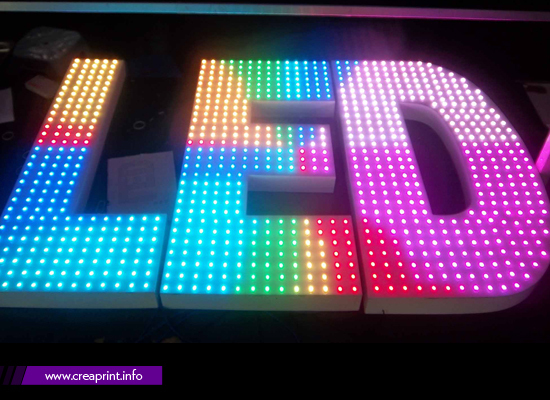 Architectural Sign, Built up Letter, Flat Cut Letter, Fabricated Sign, LED Sign, Retail Sign, Directional Sign, Way Finding Sign, Modular Sign, Digital Door Sign, LED Sign, Acrylic Sign, Metal Sign.